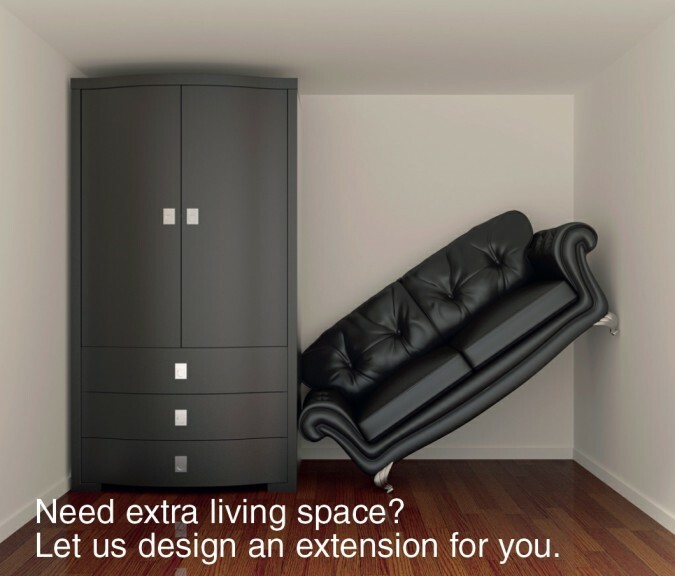 There is always a way around creating additional space in your home. You don&apos;t have to go all out and do a Kevin McCloud ‘Grand Design’ scheme. A quick get out of jail card is to re design the internal layout of your existing footprint, it may just be the original design suited it&apos;s day however, peoples requirements these days are very different from the 70s, 80s and even the 90s. Gone are the days when there was a sink in every bedroom, solid walls throughout making the alteration process unthinkable without structural supports, even more recently it was fashionable to have en-suites in all bedrooms has now reverted to the master bedroom with an en-suite (at a push) and generally accepting a family bathroom on the principal of sustainable living, after all if you are on a budget to renovate a house, four bathroom fit outs (supply, fit, tiling, sanitary ware, shower system) can be IRO £5-10K per room. That is unless you are partial to a Bangladesh latrine set up! The obvious answer is to provide your house with an extension, and again, you don&apos;t have to be the person to reinvent the wheel. The reason basic designs work are because…. well, they work!